Imagine this scenario: It’s January. The Valley is in a bit of a cold snap lately, so you turned the heat on a few days ago to help ward off the chill. Wrapped up in blankets, you wake up for work and realize you’re freezing. Did the thermostat fail, you wonder? Is the power out? What’s wrong with the heat? You’re almost sure you set it to 68 before you went to bed last night. With a certain amount of dread, you head over the thermostat to read its temperature. 58. Time to call an HVAC expert. 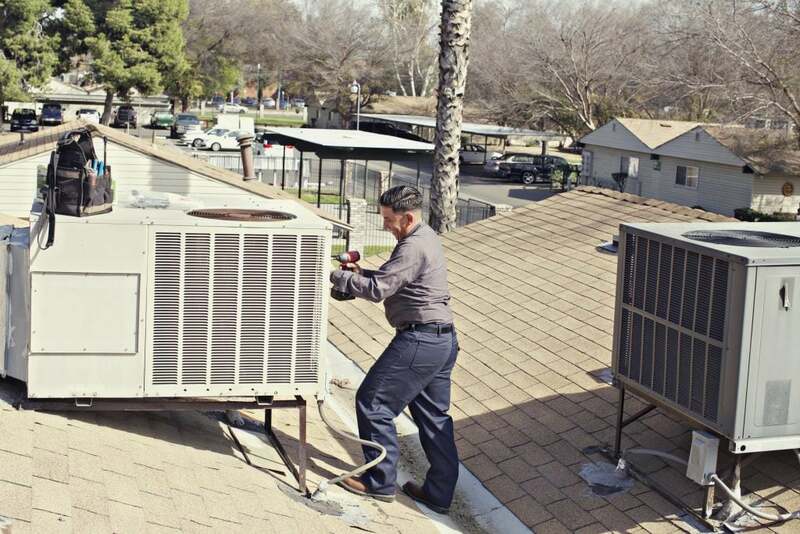 While a working air conditioner tends to be on the forefront of most homeowners’ minds in the Fresno area thanks to the notoriously hot summers, we think your heating system deserves just as much attention. While it certainly won’t get as cold as it does back east, it’ll drop below freezing at least a few times each year. When your heating system needs some extra attention or repair, look no further than the trusted experts at Valley Air Repair, born and built in the Central Valley. Our technicians are trained to handle a variety of systems, and we can assist with whatever your needs are: maintenance, repair, or replacement. 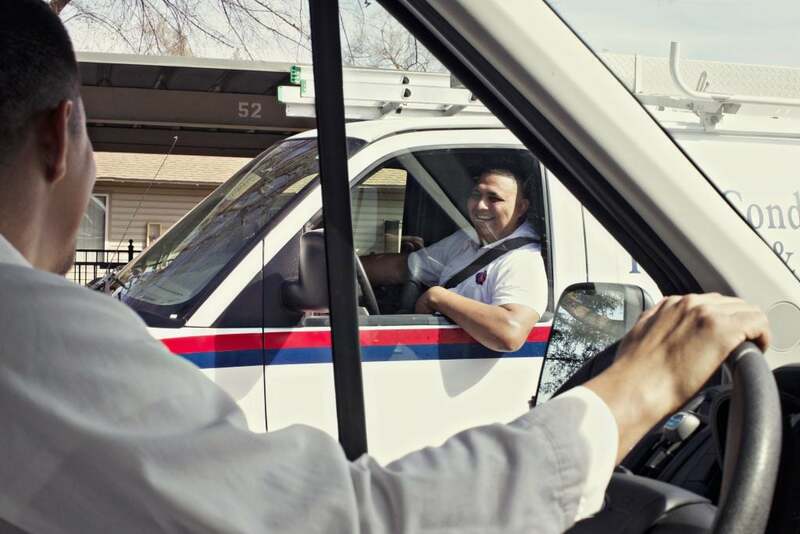 We serve customers in Fresno and the surrounding areas for all your residential heating needs. We’ve been a family-owned business since 1970, and while everyone who works for us isn’t blood-related, everyone feels like family since we’ve been together for so long. We have extensive HVAC experience in the commercial and residential spaces. When you wake up and your heat’s not working, you can count on us to head on over and get your heat working again, so you can go back to feeling comfortable even during those vicious cold snaps. Our team of experts is ready and willing to help when your heat fails. 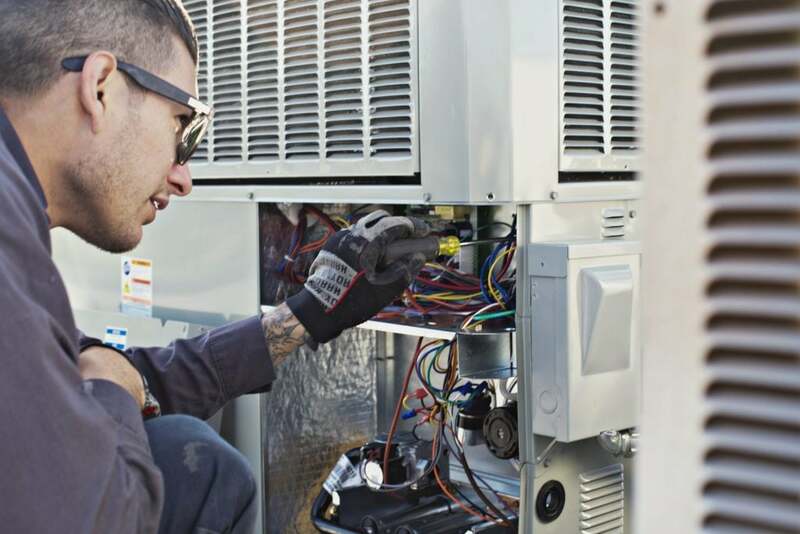 Because we employ such a skilled group of HVAC specialists, we don’t need to subcontract our services. The technician who arrives to service your furnace is one of us, a full-time expert from Valley Air Repair. The next time you need residential heating service in Fresno, call on Valley Air Repair to get the job done right. From ongoing maintenance to emergency service, you can trust the expert technicians at Valley Air Repair. Residents of the Central Valley know how important air quality is, and our VAR technicians can let you know when it’s time to change your furnace filters. Clean filters are essential to the proper operation of your heating unit.